Breiner: Concerto for Piano, Violin, Cello and Orchestra "...THERE MUST BE SOMETHING..."
…one of the most prominent representatives of new music from over the Atlantic… sensitive, emotional and breathtaking. An absolute must hear! …there must be something… is an impressive piece. Bold, unapologetic and inspired, but not derivative, it has in this superb live recording a potential to stir a longing and desire by the right means - the means of a composition confident in its strength and direction, unafraid to startle the listener, and sure in its grip. 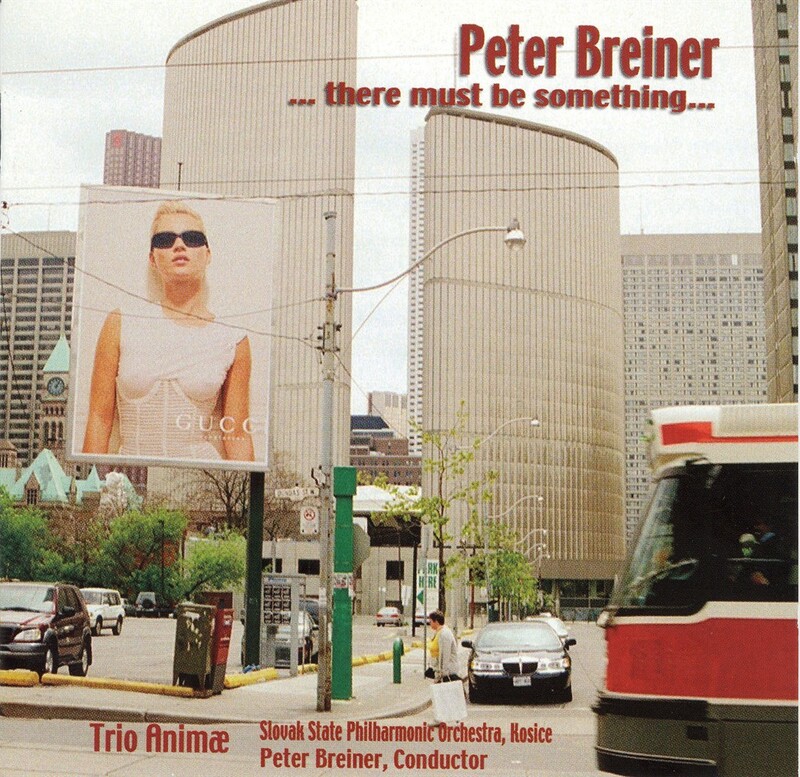 I’m happy to report that there is indeed “something” to Peter Breiner’s music.